Review the following information if you are considering a correction with Hyalase (Hyaluronidase). In cosmetic medicine Hyaluronidase can be used to dissolve unwanted HA dermal fillers. If you experience the over filling of an area or the results were not what you expected we can correct this. Excess or unwanted dermal filler can be dissolved with Hyaluronidase. The Hyalase (Hyaluronidase) can be injected into the area of concern and it will immediately start to dissolve the dermal filler. Hyaluronidase is also used when the HA filler causes occlusion to arteries resulting in excessive swelling and skin necrosis, if this occurs please contact us immediately. You must be aware of the following possible adverse reactions. Preliminary skin test will be performed by an intra dermal injection to identify if you have any allergies or reactions to the product. If the skin test is positive for reactions then the treatment will not be suitable. To increasing the absorption of other injected medicines or fluids. It may also be used for other conditions as determined by your clinician. Hyaluronidase is a protein enzyme. It works by causing rapid spreading of injected fluid into the body, which increases the absorption of injected fluids. If you taking any of the following medications please inform us in advance antihistamines, corticotropin, cortisone, estrogens and salicylates. This may not be a complete list of all interactions that may occur. Ask your own health care provider if Hyaluronidase may interact with other medicines that you take. Check with your own health care provider before you start, stop, or change the dose of any medicine. Redness or pain at the injection site. Severe allergic reactions (rash; hives; itching; difficulty breathing; tightness in the chest; swelling of the mouth, face, lips, or tongue); swelling at the injection site. 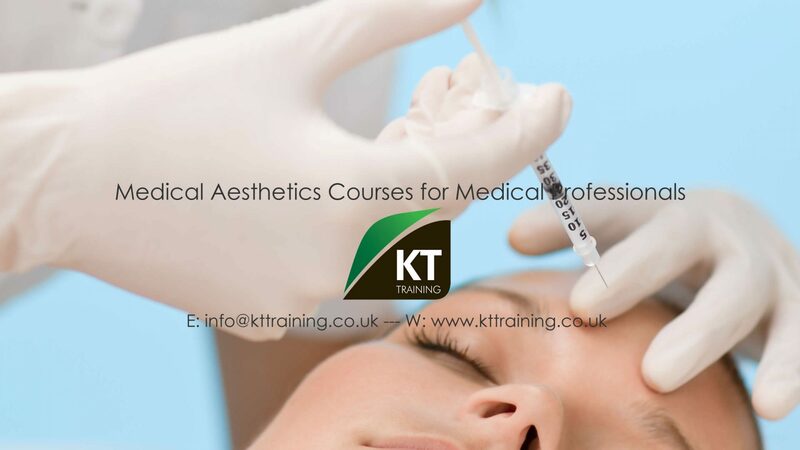 KT Training teaches the use of Hyalase during the Dermal Filler Lip Augmentation Master Class. If you have received a treatment elsewhere and would like the results reversed please contact us for dates and prices.